SVG Ventures invests in next generation cloud software, agriculture and food technology, IoT, and biotechnology companies. Predictive data analytics and infrared technology for beehives to monitor hive-health. Creates next-gen urban farming solutions (i.e. in shipping containers) using advanced software technology. Leading edge solutions for grain quality and quantity data acquisition, management, connectivity & remote monitoring. Creating value for food producers by reducing the expense and impact of waste liquids. Solid-state biosensor technology for food safety testing. Wellntel’s groundwater monitoring technology and insight make groundwater visible and manageable. Insect pollination solution that curates fly behavior to increase pollination and ensure greater crop yields. Collaborative robots that perform non-invasive, no-herbicide weeding using thermal micro-dosing techniques. AGR develops labor-saving robots for farmers. Burro, is a robotic cart that follows pickers like a dog, and can run back down a row to be emptied at a collection point. Patented sensors, software and service solutions for detecting pests, diseases and fertility issues inside the canopy of crop fields. 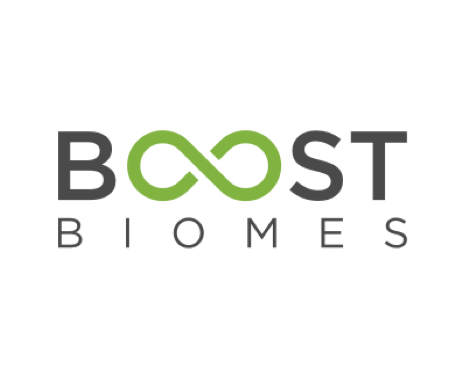 Microbiome company focused on harnessing the power of microbiomes which play a critical role in areas ranging from agriculture to human and animal health. Specialized microbe that has proven to fix nitrogen aerobically throughout the inside of plants as well as improve yield, N and P efficiency, and abiotic & biotic stress tolerance. Software and systems integration company established to provide Smart Manufacturing Execution Systems (MES) to the global food and beverage industry. Technology-based company working in agricultural yields mapping and forecasting. Inexpensive, patent pending process to transform food waste into chemical free, organic nutrients for both soil based and hydroponic cultivation. 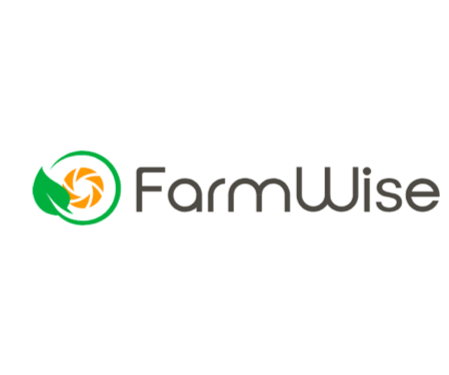 Delivers data-driven decisions in agriculture and natural resource management. Blends machine learning and computer vision for a fully transparent and digitized food system. Builds Digital Horticulture facilities to provide healthy, sustainable fresh produce. Develops high-performance micro-biomes for agricultural crop production and environmental remediation. leverages cutting-edge remote sensing and drone technologies for agriculture clients. monitors environmental conditions to empower growers to achieve more productive and sustainable agriculture. Trace Genomics develops microbial evaluation products to improve soil health and disease management. Builds autonomous robots for an organic world. EZ-Lab's AgriOpenData is a digital hub to manage, certificate and share agri-information. Changes the way growers choose, use, and purchase pest and disease treatments. Pharmaceutical company with a unique patented drug delivery technology that can solve even the most complex bioavailability challenges. 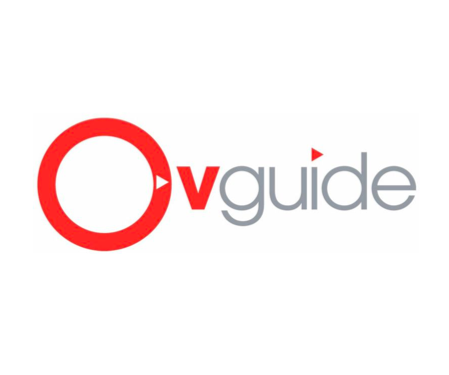 OVGuide is a website aggregator which allows users to find online video content. 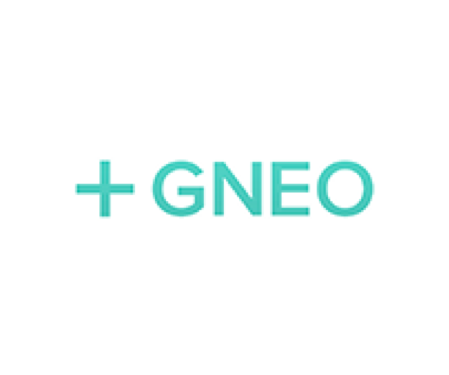 Gneo enables people to focus not just on doing more things, but on doing the right things. Stringify transforms the way you connect your life, by bringing your physical and digital Things together. Trustev vets your transactions in real time, to stop fraud online and allow real customers to buy. We can tell you who is genuine or not. Experts offering patented, leading technology to optimize over-the-top (OTT) video through the Internet.